This 20-lesson course is a continuation of Intro to Python Part 1. 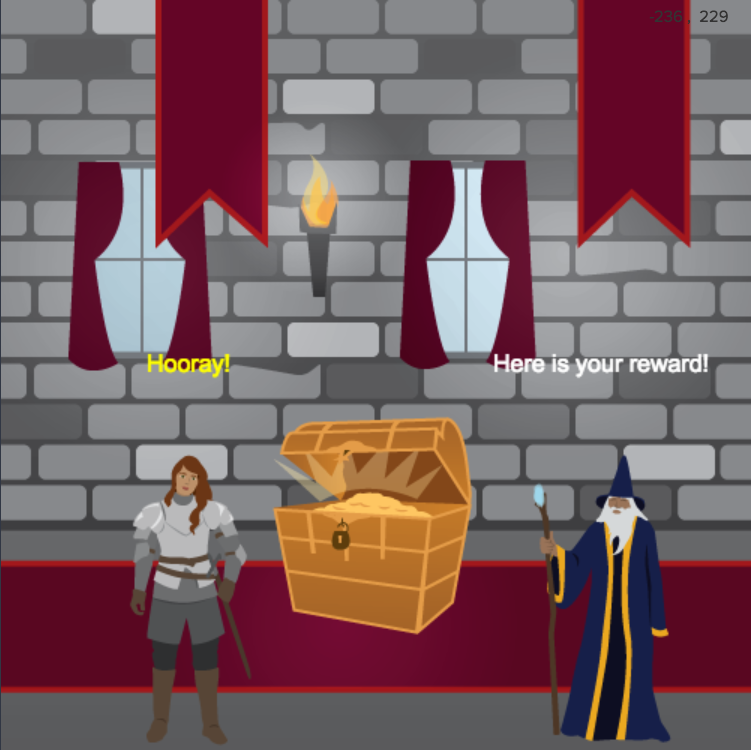 Part 2 uses the same single-lesson project model as Part 1 to engage and motivate all students as it builds on the core concepts of programming. Intro to Python is a complete student introduction to Python. Students complete a series of mini-projects designed to teach the basic syntax, structure, and process fo writing programs in Python. Python 2 is all about learning to create and use functions. In this first lesson student learn to define a function and call it later in their program. Students also learn how to use functions to keep their code organized. Students learn how to use parameters to make their functions more flexible and reusable. 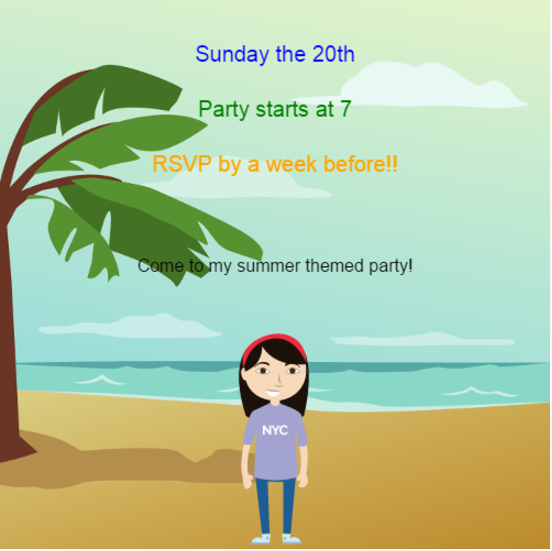 In this lesson students create a party invite generator that can use create different cards depending on the input parameters. Students learn how to use events such is collisions, key clicks, and mouse motions to trigger functions. 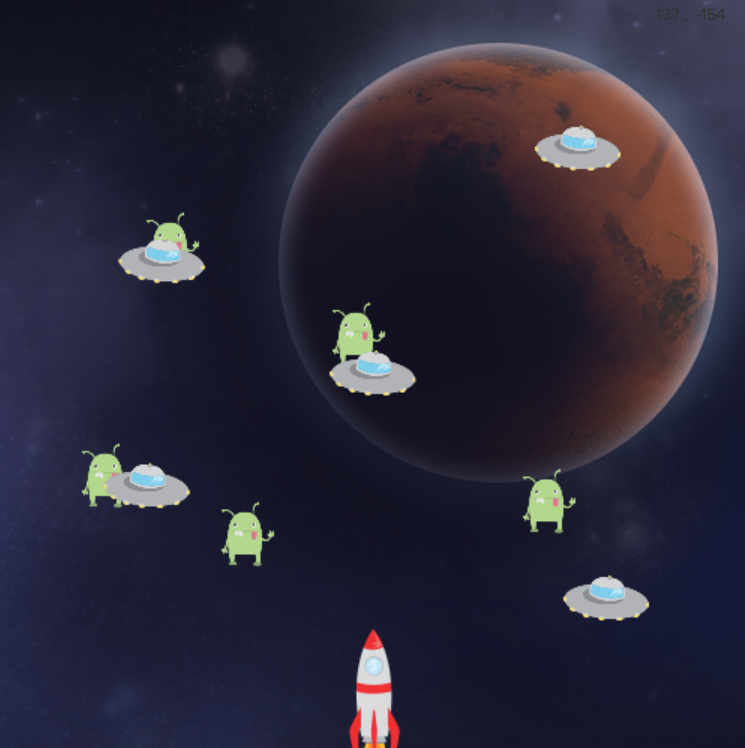 They also learn how to set and use inputs into those functions to make interesting game mechanics. 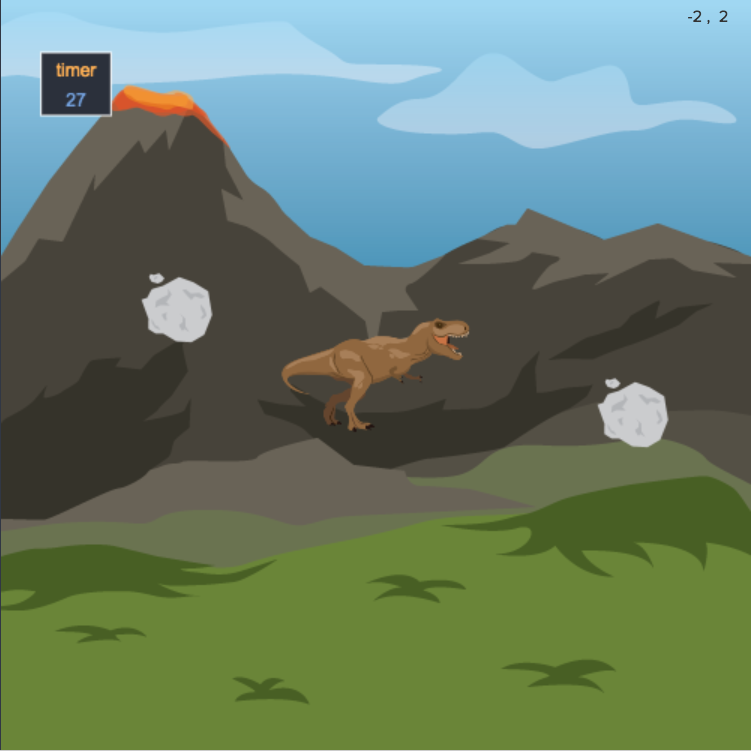 Students create a fun Dino Dodge game that adds physics, a timer, and global variables to what they have already learned about using functions, events, and game mechanics.